Listen to the December 7, 2018, episode of the Trumpet Daily Radio Show. 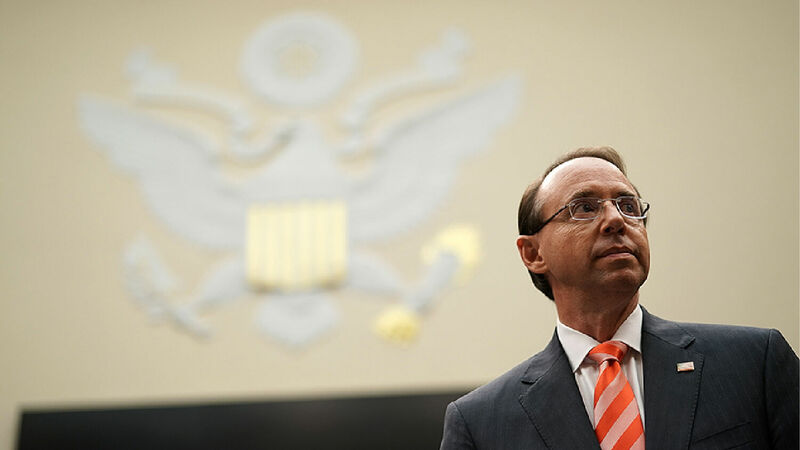 “In the hectic eight days after President Donald Trump fired fbi Director James Comey, Deputy Attorney General Rod Rosenstein and top fbi officials viewed Trump as a leader who needed to be reined in,” cnn reported last night, citing two anonymous sources. The article goes on to say that before Robert Mueller’s special counsel began, fbi leadership “had deep concerns about Trump’s behavior and thought he needed to be checked.” It’s more obvious than ever that the actions taken by the fbi and the Department of Justice in days and months before and after Mr. Trump’s election were not “chaotic” or “frantic” responses but were part of a calculated plan from the very beginning to thwart Mr. Trump.